Home / Tove Lo / . @ToveLo - Returns With "Cool Girl"
. 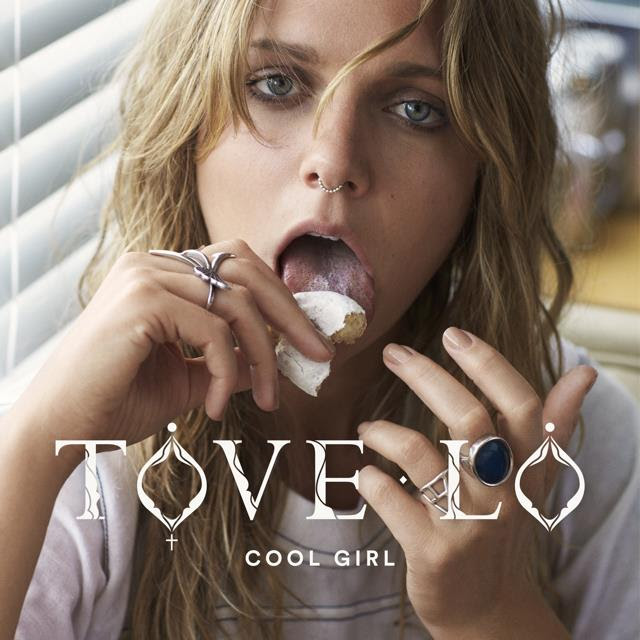 @ToveLo - Returns With "Cool Girl"
Critically acclaimed, GRAMMY-nominated, multi-platinum Island Records artist Tove Lo releases her brand new single, “cool girl” today. This marks the first single to drop from Tove in advance of her upcoming 6-week North American fall tour with Maroon 5.“cool girl” is the first single from Tove’s eagerly anticipated second album, details to be announced in the weeks ahead. The new album is the long-awaited successor to Tove Lo’s landmark debut album of 2014, the RIAA platinum "Queen Of The Clouds," which included “Habits (Stay High),” the career-catapulting 5x-platinum global #1 hit that has surpassed 1 billion Spotify streams, and introduced her to U.S. audiences; and the double-platinum follow-up, and “Talking Body” (#3 on Billboard Pop Airplay, #12 on the Hot 100). Tove Lo has also been the featured artist on tracks by fellow Island artist Nick Jonas (“Close”), Coldplay (“Fun”), Years & Years (“Desire”), Broods (“Freak Of Nature”), Flume (“Say It”), and Alesso (“Heroes”). Tove Lo will be direct support on Maroon 5’s arena tour, their only North American dates of 2016, which begins September 3rd at AT&T Center in San Antonio, TX. The 6-week, 26-city tour of the U.S. and Canada will end at Oracle Arena in Oakland, CA, on October 16th. (See below for full list of tour dates and ticket information).